Cumberland Ian (b. 1983, Ireland) Studied art at The Ulster University, Ireland, where he won the prize for excellence. Held solo exhibitions at the Albemarle Gallery, London and participated in group exhibitions in London, Ireland and USA. 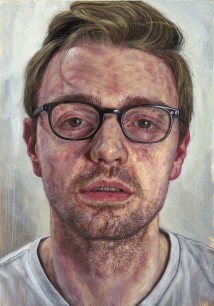 Recipient of the 2010 Davy Portrait Award. 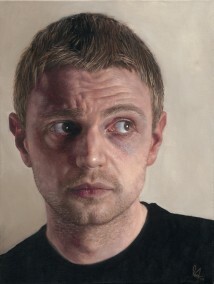 Participated twice in the BP Portrait Award, National Portrait Gallery, London and in 2011 was awarded the third-place prize. His work can be found in both public and private collections in Ireland, the UK, and other countries.